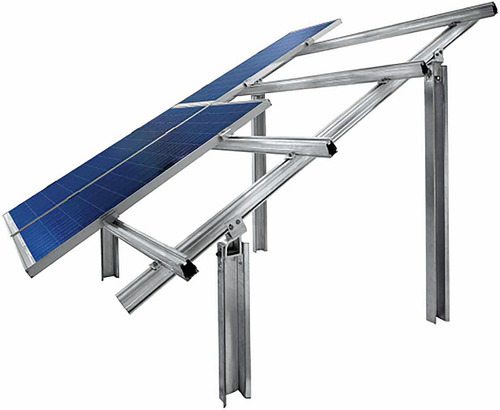 Pioneers in the industry, we offer solar frames or solar support structures from India. Backed by the support of our experienced professionals in this domain, we have been able to bring forward a qualitative range of Solar Frames or Solar Support Structures. The provided structure is manufactured by our adept professionals using the best grade basic material and modern technology. Looking for “Solar Frames Structures”?